It is powered by the Redux theme options panel. It is jQuery enhanced and lets you animate its elements. 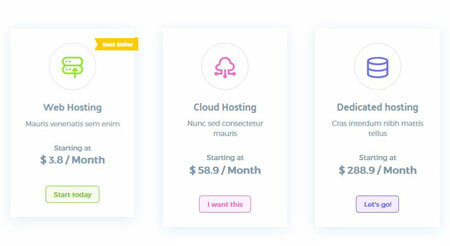 You will be able to display beautiful pricing tables, testimonials, domain search boxes on your website. Hostio comes with hundreds of Google fonts. You can customize its various features from the back-end. 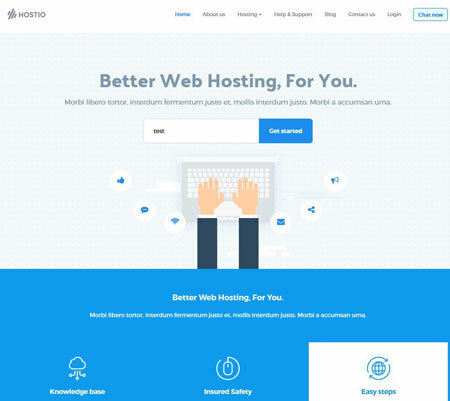 Hostio is ready for single page and more complex websites. It is a commercial theme by an Elite Author.